Need dinner, Springfield? Then hurry to Nando’s Tuesday for a Nando’s Dash. 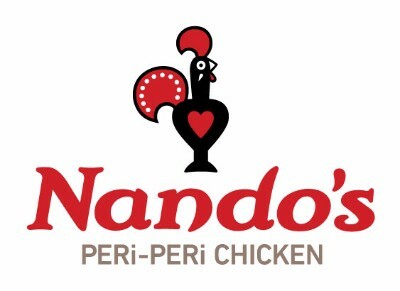 Nando’s will be offering succulent PERi-PERi chicken and other entrees - for free - to our guests on Tuesday, October 16. 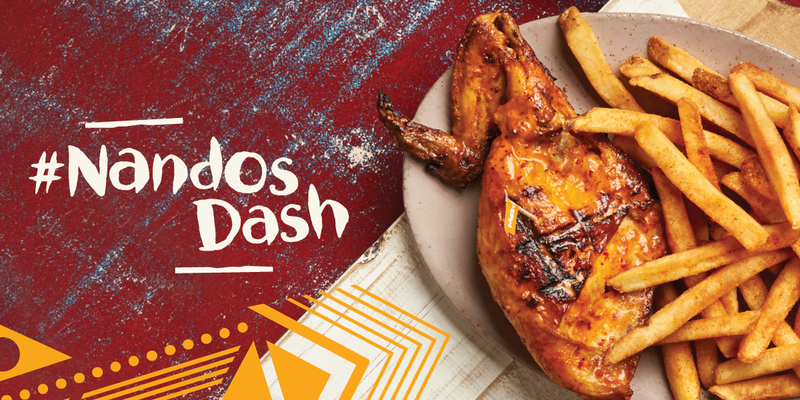 What’s a #Nando’sDash? 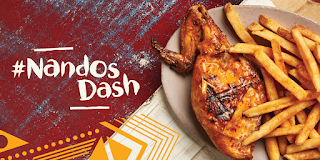 Simply show up at Nando’s PERi-PERi restaurant in Springfield, between 6 PM and 8 PM to get a free quarter-chicken, chicken sandwich, wrap, or pita.